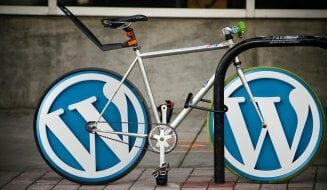 Tools for producing your own site: Blogging and Web content services. Publishing had no mass consumer brands in the top 10, as most of the other categories did. WordPress got the most votes. I was interested to see the Drupal CMS platform placing high in this category–above the consumer-oriented publishing products Typepad and Vox. Even combined, these two Six Apart services didn’t come close to winning the same number of votes as Drupal.